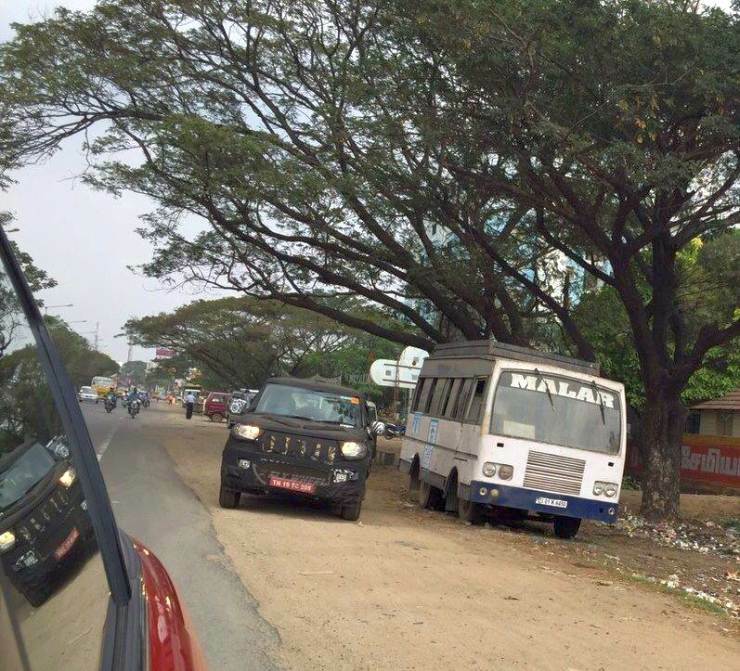 New spyshots of the U301 Mahindra Bolero Compact SUV have trickled onto the interweb. The new spyshots reveal taller alloy wheels that fill up the wheel wells nicely, unlike the smaller steel wheels that previous test mules features. 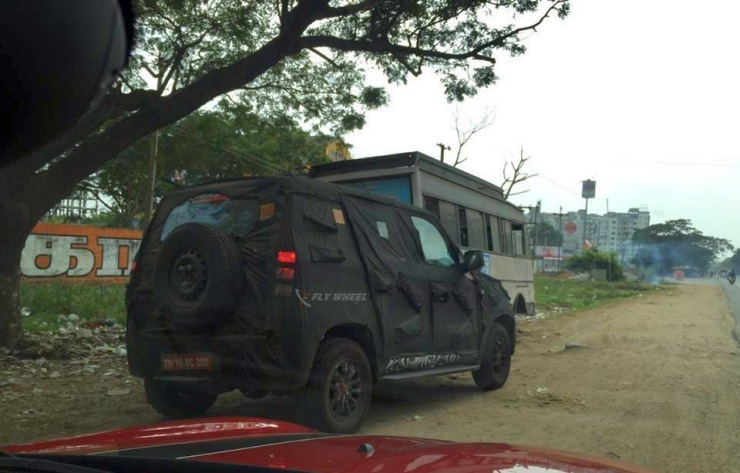 The boxy shape of the new SUV comes through in the new spyshots as well. The U301 Bolero will be launched later this year and will be a hydroformed ladder frame chassis equipped utility vehicle, quite unlike the monocoque offerings that dot the Indian car market currently. This unique nature of the new utility vehicle will give it a more rugged countenance, inside out. The Compact SUV is likely to be positioned as a lifestyle vehicle designed to appeal to younger buyers who want a mix of ruggedness, utility and go-anywhere capabilities in a butch design. The new spyshots reflect this very design direction. Five seats are a given, with an additional two jump seats likely to be offered in the boot. Diesel power will dominate proceedings. The 1.5 liter-3 cylinder twin scroll turbocharged diesel motor from the Quanto is expected to power the U301 Bolero, which will be rear wheel driven. A four wheel drive layout could also be a part of the equation considering the vehicle’s lifestyle focus. A 5 speed manual gearbox will be offered with an AMT option in the offing for later. In a sense, the U301 Bolero could serve as an alternate to the Mahindra Thar, in terms of offering the buyer a vehicle that offers a hard top and better finished interiors, two aspects that the latter falls short of. As the vehicle will be a sub-4 meter offering, the second such model to be introduced this year after the S101 Micro SUV, pricing is likely to be very competitive. Expect the U301 Bolero to start at under 6 lakh rupees, bang in Ford EcoSport territory. 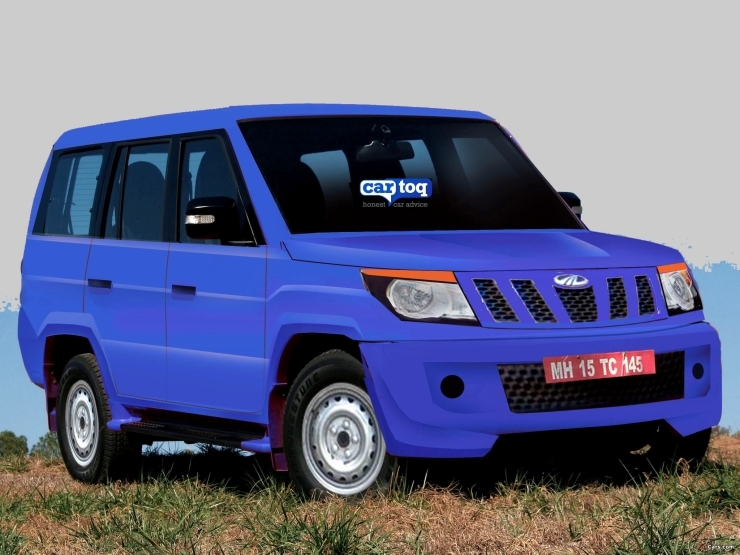 Mahindra’s leadership position in the utility vehicle segment is now under threat and 2015 will be the year when the Indian automaker will fight back.